Wellisen is a break-through nutraceuticals and personal care company that is redefining health and beauty for people of all ages everywhere. That’s because, like you, we believe health equity is a human right. Wellisen is located in Mysuru, India with headquarters in the USA near Washington, DC in Reston, Virginia. 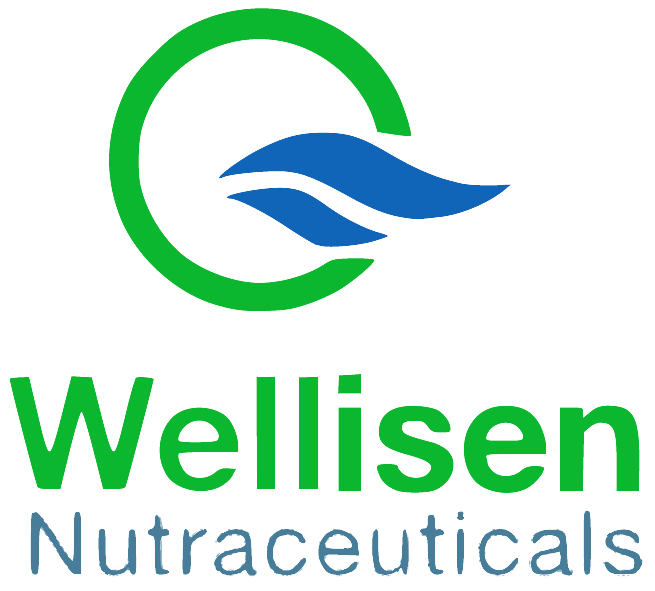 Wellisen is one of India’s largest producers of Spirulina and its derivative, Phycocyanin. Spirulina is one of the world’s oldest and most nutritious superfoods. It has the highest concentration of protein of any known food, and has benefits so profound that it can help restore and revitalize your health. Wellisen cultivates Spirulina in 12 open lined ponds across 45 acres under strict hygienic control with no herbicides, pesticides or any runoff contamination in order to offer a range of regenerative beauty and wellness solutions, including anti-aging, weight management and energy solutions just for you. Wellisen has one of the best research and development teams in the business, and a growing staff of commercial scientists from relevant specialties. Our state-of-the-art facility includes advanced laboratory and testing with equipment for quality production and analysis. Formulated with natural ingredients and proprietary blends, our premium offerings will change the way you live. Arise and celebrate the ultra in you.